There is no doubt that Nigeria has a rich list of festivals which cut across the country. In the North, we have the Durbar festival, in the East, we have the New Yam festival and in the West, we have the Osun-Osogbo festival. 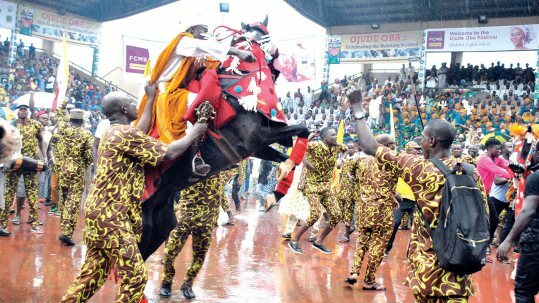 Some festivals like the Durbar festival, the Osun-osogbo festival, and the Ojude-Oba Festival will be held in the next two months. So, if you are attending any of the festivals, you should be getting prepared. This said, attending any festival can be very stressful and hectic. Hence, there is no doubt that you may need some festival tips to make your life easier. As such, Jumia Travel, the leading online travel agency, urges you not to leave home without these 6 essential festival tips to make your festival experience even more awesome.